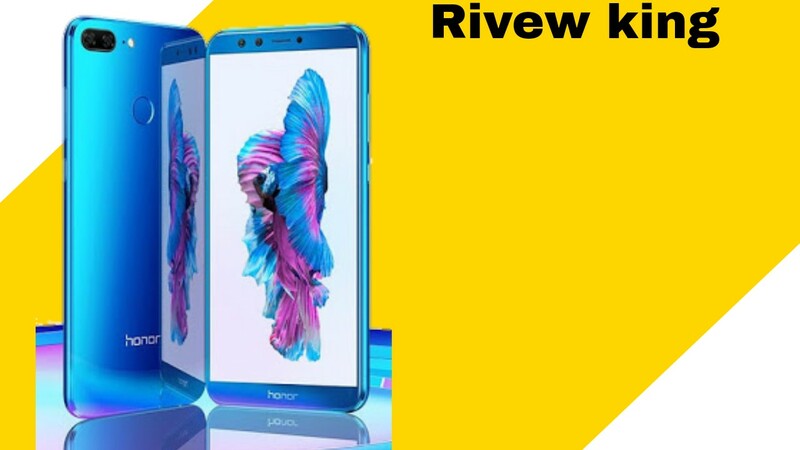 Huawei Honor 9 Lite review in English: Huawei has launched a never-ending smartphone at a price of Rs 10,999. This smartphone camera, performance, display, battery is great enough in every case. This is a great smartphone that is available at this price. Dual front camera is the most special feature of this smartphone, so you can take photos with good bokeh effect ever on portrait mode. This smartphone is quite good in terms of look and build quality. Its body is made of metal and its back also has glass finish which gives it a nice look. Because of the back of the glass, you just have to keep this smartphone a little careful so that it does not fall as the back glass breaks down if it falls a bit. In Honor 9 Lite you have 18: 9 g 5.65 inches full HD bezel-less display. Its display is quite bright and clear. Even in the sun's strong light you will not have any problem in seeing it in its display. Bezel-less display and 2.5D Glass display this display in this price range. This smartphone has the most special quad camera, 13 mp + 2 mp front and rear camera. With both front and rear camera, you can take pictures of bokeh effect on portrait mode. From front camera, you can have photos with good bokeh effect, but the photos taken from the Rear camera on the portrait mode do not look as good. In good light, you can take a very good picture from its front and rear camera, but the photo taken in low light does not look as typical. In Honor 9 Lite, you get 3 GB of RAM and 32 GB internal memory. It has Huawei's own processor Hisilicon Kirin 659, with which you will be able to easily multitasking in daily life. You can also play heavy games on this. It has a Hybrid SIM slot, in which you can add up to 256 GB of memory card. Here's the latest version of Android, Android 8.0 Oreo. It has a 3000 mAh battery, its battery is back on the normal use of 1.5 days and a day's backup on heavy use. In this you do not get the support of fast charging and it takes about 2:30 hours for full charge. At this price it is a smart build with quality, display and camera. Looking at its good build quality, camera and display, we will give it 9 stars out of 10 stars.